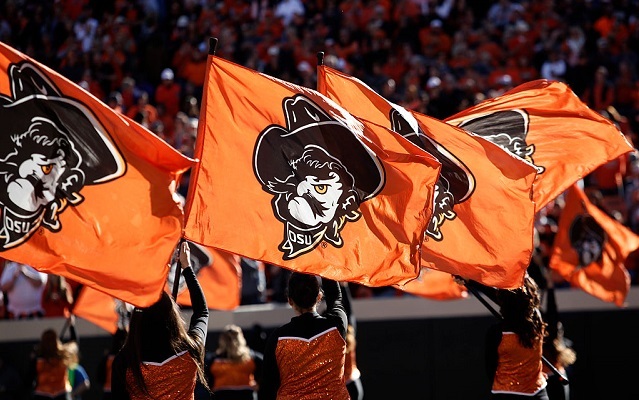 Remember Sports Illustrated’s five-part expose into improprieties at Oklahoma State University back in 2013? At the time, it sounded like a bombshell report that would cost people their jobs, especially because of the way SI doled out information as if they were building up to something truly shocking. However, as they rolled out more details, sources came forward to deny and combat quotes while other outlets produced documentation that refuted many of their claims. In the end, the SI juggernaut suffered death from a thousand pinpricks and the whole thing ended with a whimper. You know it’s bad when the NCAA publicly says your report is unfounded. At the time, Talley was the head of the Fellowship of Christian Athletes, a ministry that would hire young people to do paid work throughout the community, some of whom were OSU student-athletes. Since then, Talley was elected to the Oklahoma House of Representatives this past June. However, that didn’t mean much to an Oklahoma City judge who threw out his lawsuit on September 21. The judge noted that the fact that reporters recorded interviews with players means there was an honest attempt to create a trail. The judge also noted that an exhibit showing that Talley had paid OSU quarterback Zac Robinson $300 for “speaking in Oklahoma City,” without any record of a reimbursement. Talley plans to appeal the ruling but something tells us everyone else involved, including Oklahoma State, would rather this whole story just stay dead.